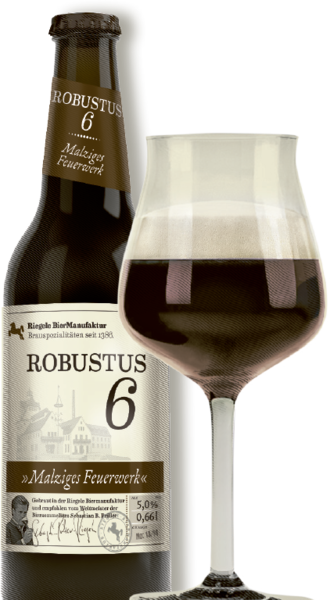 The taste of Robustus 6 hails from Irish Ale yeast and a fine malt sextet with pale chocolate malt, dark chocolate malt, roasted barley, and three additional robust malts. A tribute to porters, the English dock workers in the London of the 18th century, Robustus 6 is comprised of six different malts and an original Irish ale yeast. 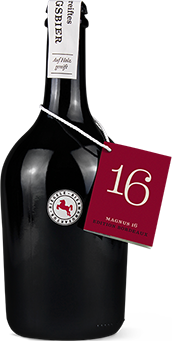 And just like 300 years ago, Robustus 6 offers a strong, full-bodied taste that perfectly complements any fine steak.